Appalachia & Beyond: August Outdoor Blog Carnival: What's Your Dream Hike? August Outdoor Blog Carnival: What's Your Dream Hike? Welcome to the August Blog Carnival. We asked the question, "What's dream hike?" We wanted to know where it was, what all it would entail, etc. We got quite a few entries and each on just as good as the other. Have you ever thought of the Inca Trail, Crater Lake, or how about the Oregon Trail? Without further ado, here are this months Outdoor Blog Carnival Entries. Enjoy! Tom (@Tommangan) from Two Heel Drive shares his dream hike with us that spans the globe, well maybe not the whole thing. What can I say, it's descriptive, it's surreal, it's really a dream, you know, like when you are sleeping. "I’m trekking the Inca Trail when a band of conquistadors appears around a bend. They holler at me to halt, in perfect English..." Three different locations and various characters make up this dream hike, and some sort of Freudian allusion to Tetons. Hmmm. 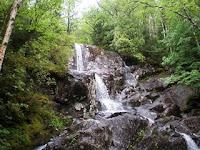 Check out Tom's post: Perchance to dream - about a hike. 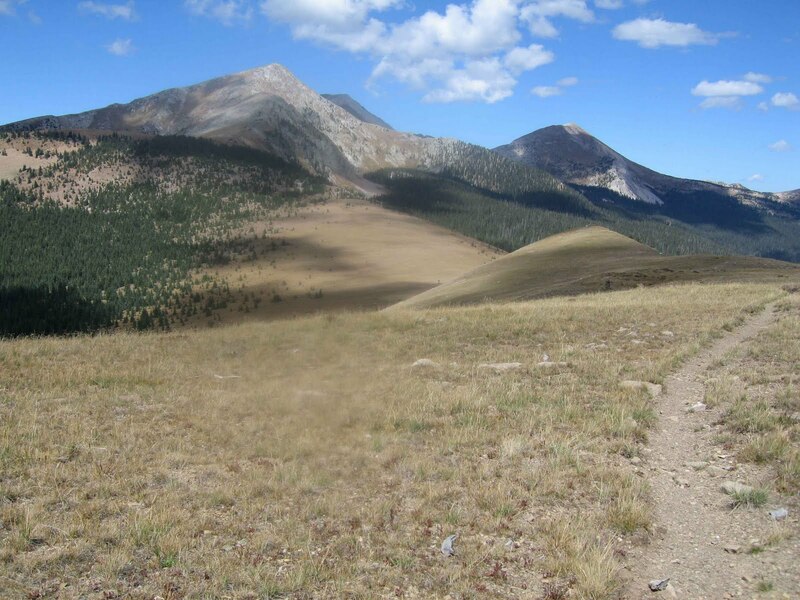 Clarke (@ScoutmasterCG) from ScoutMasterCG shares his dream hike with us, except that it's no dream hike, it's the real deal. 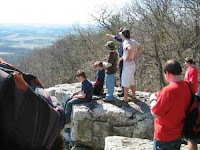 Being a scout master, Clarke alludes to the larger hike that is passing from childhood to adulthood and scouting can make all the difference as one moves from student to teacher. "My dream hike is no dream. I’ve guided quite a few hikers who have covered it. Metaphorical or actual the mileage is measurable, the experience is personal, the hike is real." Check out Clarke's post: My Dream Hike. Sonja over at Overly Ambitious Me explains how her dream hike is no different than any of her other hikes. So long as she's outside, on the trail, with her hubby, away from civilization, and there's a good chance of seeing something awesome, then it's a dream come true and every hike like that is a dream hike. , "As much as I love the outdoors and need to be outdoors (if only on the porch!) to enjoy life, everything is immensely more enjoyable and meaningful with that guy around?" Check out Sonja's post: Dreaming of Hiking. Kim from Snug Harbor Bay tells us that her dream hike would be to hike the length of the Oregon Trail from Missouri all the way to Oregon City. The clincher though is would you want to contend with all the impediments of 1843 or do so in the present? "In 1843 there was no such thing as a map or a GPS to guide the way. The pioneers relied on their compasses and their guidebooks, for which they paid dear." Check out Kim's post: August Outdoor Blog Carnival. Pete (@ADKinLA) from East West Hike has a variety of dream hikes. Switzerland? Tibet? Yosemite? Crater Lake? Which one do you think he chose? You'll just have to read it to find out. "I have always wanted to see and hike the Alps. And I am a big fan of cheese and trains." 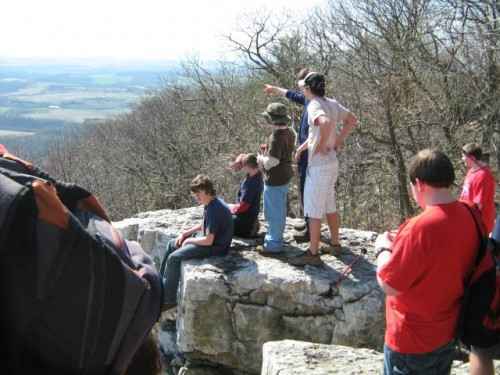 Check out Pete's post: The Dream Hike. Jake (@TrailSavvy) from the blog TrailSavvy wrestles with the endless possibilities of a dream hike when there are no limitations holding you back. What's interesting is that he also chose to do the Oregon Trail. How cool would it be to walk in the footsteps of the pioneers who set out to the west for a new life. "I could experience natures wrath in entirely different ways. Wind and dust storms, snow and ice storms, rain and dry." 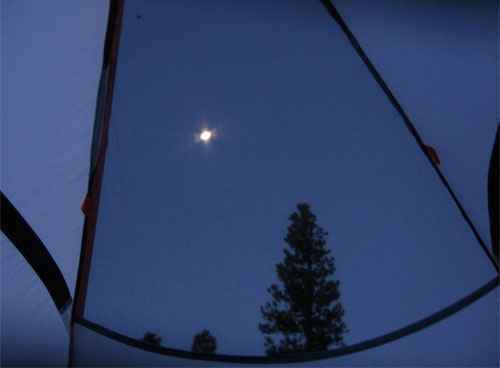 Check out Jake's Post: My Dream Hike. 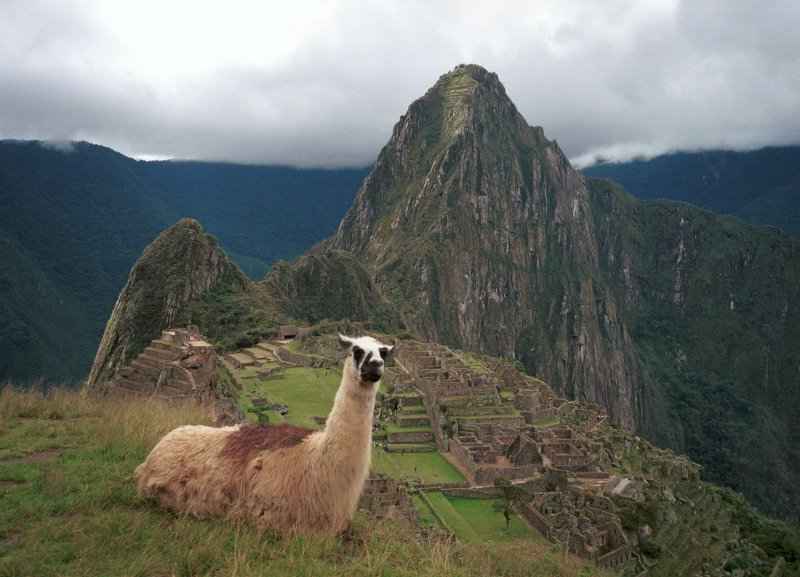 Tim and Robin (@anbblog) from this blog right cheer, provides us with a glimpse at Peru. Tim explains that his dream hike would be to take Robin on her dream hike: The Inca Trail up to Machu Picchu with the Llamas. Of course the AT is a dream of his as well and both are quite attainable. "Because it has been her dream for as long as I've known her and most likely longer, it has been my dream to take her." 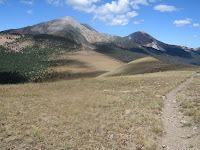 Check out Tim and Robin's Post: Our Dream Hike. Ross (@PureOutside) from Pure Outside shares his dream hike with us. Rather than always finally making it to those trails that are close by, Ross thinks that the hike of his dreams would be up the Inca Trail to Machu Picchu as well. I guess great minds think alike. (LOL). "You don’t normally end your hike with the sun rising over the ruins of one of the most advanced civilizations that have ever lived." 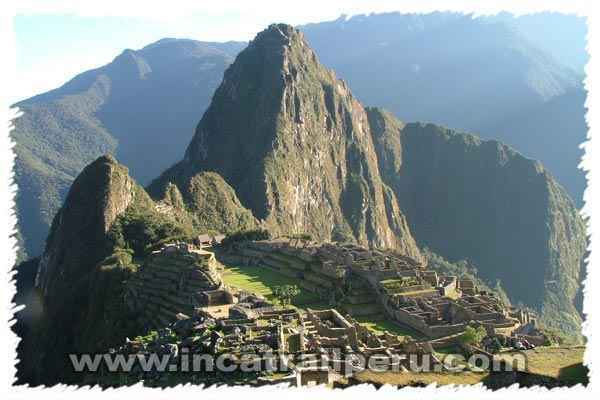 Check out Ross's Post: My Dream Hike: The Inca Trail. Well there you have it folks. A lot of great dream hikes and they are all definitely attainable. What is your dream hike and how do you plan to make it a reality? Oh and keep an eye out for the next Outdoor Blog Carnival. There's no telling who will be hosting it next month. It's Friday!! Giveaway Roundup Time is Here!